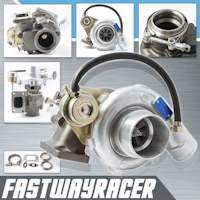 Brand new 1.8T K03 OEM replacement turbo charger with gaskets. 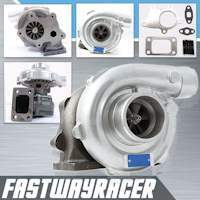 This turbo charger is direct bolt on replacement for stock one. You don't need to modify any thing, just swap and ready to go. 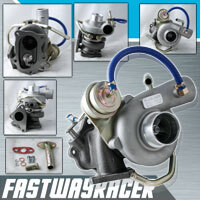 We recommend customers to replace with new factory oil line kit. We offer one year warranty. 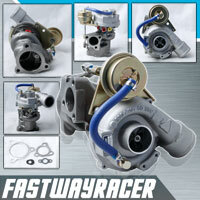 Internal Wastegate: 12PSI, Max Up To 220 HP. Downpipe Flange: Standard 3 Bolts, Fit VW, Audi 1.8T downpipe. Cooling Type: Water and oil cooled only.